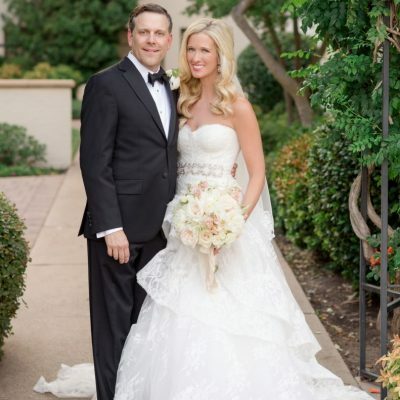 Abbie Oswalt is the owner and founder of Abbie O Events. She has a huge variety of event planning experience from intimate twenty person weddings to non-profit galas of over a thousand guests and she can’t wait to plan your next soiree! Abbie has a double BA in Business Marketing and Corporate Communication and Public Affairs from Sothern Methodist University. A true Southern gal, she loved her Sorority (Kappa Alpha Theta), wearing cowboy boots every chance she got and hot Texas summers. She uses the marketing and communication skills she learned daily as she now plans and executes the finest events. 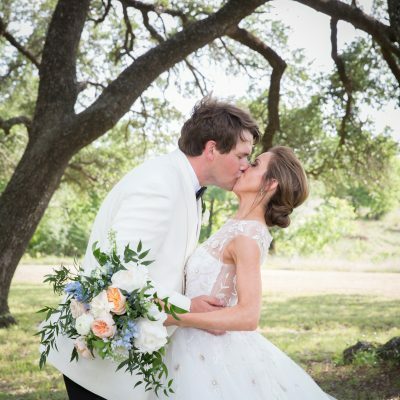 After college, she joined a premier Dallas Event Design Company as a Project Manager, overseeing installation of fabulous floral, décor and rentals, as well as a Wedding Planner, managing weddings from the initial consultation to the sparklers departure and all the countless details in between. As she said goodbye to Dallas and hello to Fort Worth, she became the Catering Director at Fort Worth’s top downtown Club. Here she continued managing all of the Club’s VIP events, while delving into a venue’s role in the execution of event set-up, food, beverage and menu creation and execution, as well as impeccable customer service. 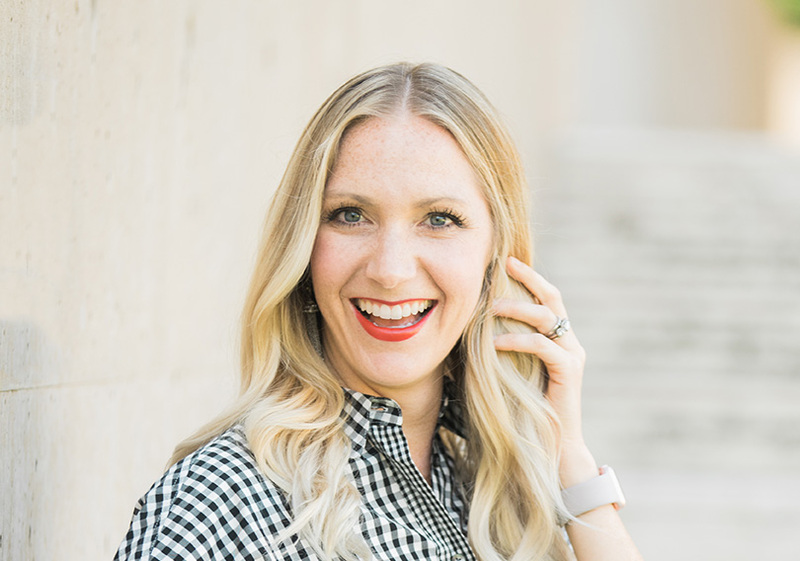 With this variety of experience from all perspectives in the event industry, she decided it was time to go back to what she truly loved, helping others personally plan their most important and special events, and so Abbie O Events was born. 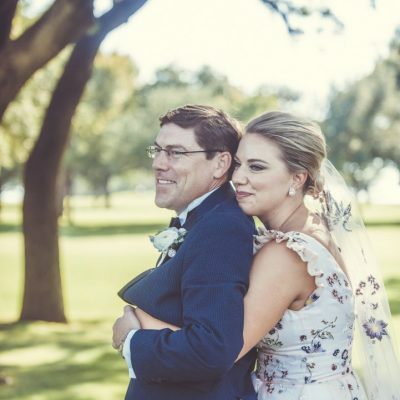 With her loving husband Dawson by her side, she’s now added 2 children (Oliver, 4 and Vera, 2) and experienced countless weddings and events in the 5 years Abbie O Events has been in business. She’s had the BEST clients and loved every second of coordinating. Abbie can’t wait to meet you and build a relationship with you throughout the planning and execution of your event! She truly can create a party of out anything.